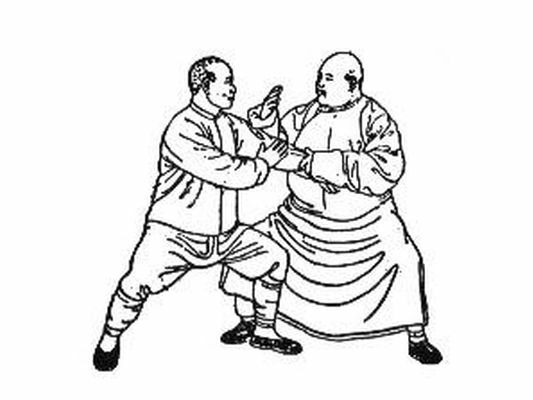 Tai Chi Boxing: The Ultimate Combat Art? To kick off February 2012 and the Year of the Dragon, we have a two-hour special documentary on Taijiquan (Tai Chi Chuan) from the Chinese online TV network CNTV. Compared to the recent raft of dumbed down reality-TV type martial arts documentaries from the West, this full length production takes a different tack: it places Taijiquan under a scientific microscope to determine whether it is just a fancy, slow motion dance or a real martial art. Due the length of this video series, leisure pace as compared to our normal action packed videos and bounty of technical details, this series will suit connoisseurs. Presented here in four videos with English subtitles. The Katana made from a specialized Japanese steel called Tamahagane which consist of combinations of hard, high carbon steel and tough, low carbon steel. High-carbon steel is harder and able to hold a sharper edge but it is more brittle and may break in combat. The low carbon core makes the sword more malleable, making it able to absorb impacts without breaking but becoming blunt in the process.